We are a leading Manufacturer of fryums extruder machine, snacks extruder machine, tea flavoring blending machine, tea mixing machine, pellet processing plant machine and rotary roaster machine from Noida, India. 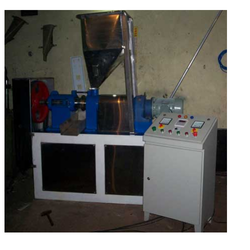 We are ranked as the foremost manufacturer and supplier of Snacks Extruder Machine. 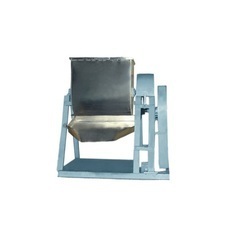 Our offered machine is provided in various specifications as per the need of customers. This machine is designed by our professionals utilizing the excellent quality material in compliance with the international quality standards. 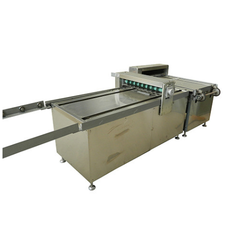 The offered machine is broadly demanded in the market due to its flawless performance. Owing to the expertise of our professionals, we have been able to manufacture and supply Tea Flavoring Blending Machine. In this liquid flavors are mixed into the tea leaves before packing it for market, the offered blending machine is developed by our skilled professionals with optimum quality material keeping in mind advanced designing concepts. 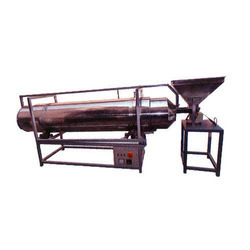 Also, this blending machine is offered in various specifications as per the needs. 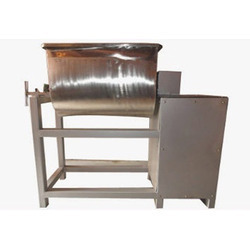 We are instrumental in providing our clients a comprehensive range of Tea Mixing Machine use to mixing the materials in rotation drum, the offered mixing machines are well tested on numerous quality parameters so as to deliver a defect free range. 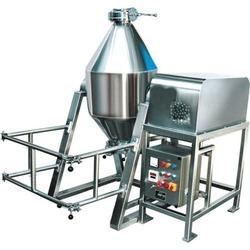 Our mixing machines are designed with the finest quality components in line with the market standards under the direction of our skilled professionals. Pellet Processing Plant Machine offered provides suitable usage as extrusion plant for flour, corn starch and potato starch as raw material. 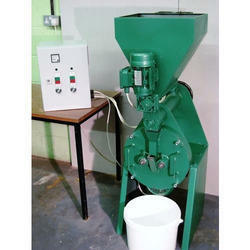 Rotary Roaster Machine offered provides for optimum roasting support and feature stainless steel roaster support. To meet the diversified requirements of our prestigious clients, we are engaged in offering Kurkure Making Machines that have main bearing nousing fitted with bearing. Manufactured in line with industry norms using the best quality components and sophisticated technology, these machines are optimum in quality. In addition to this, customers can avail these machines from us in varied designs and specifications at nominal prices. 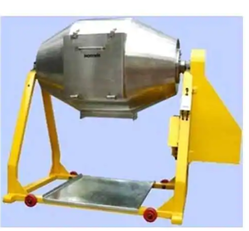 U Type Mixture Machine offered comes in vertical structure finish as well as with support of castor wheels for convenient movement. Backed by a team of highly skilled and experienced professionals, we are engaged in offering Moisture Mixture.